Creamy Squash Casserole | Louisiana Grown | Real. Fresh. Preheat oven to 350°F. Lightly grease a 2 1/2-quart casserole dish. Put squash in a pot and add water to cover. 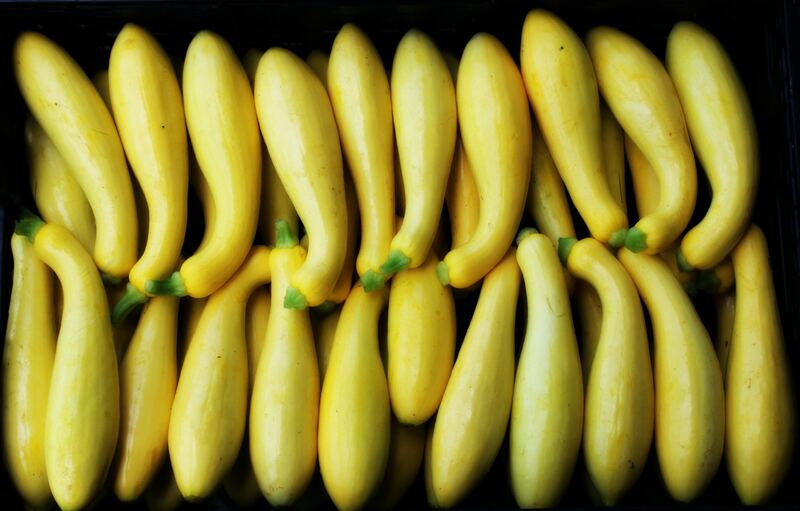 Bring to a boil and cook 10–12 minutes or until diced squash are tender. Drain well, put in a large bowl, and set aside. In a skillet, sauté the onion in butter for 5 minutes. In a separate bowl, combine all ingredients together except crumbs. Pour mixture into the casserole dish and top with cracker crumbs. Bake until center is set, about 30 minutes. Serves 6-8.